Our Freeride glove just received a full technical overhaul. Introducing the Freeride 2.0. We have patterned and optimized the palm for improved fit and less bulk. These improvements provide even greater comfort, fit, and performance. 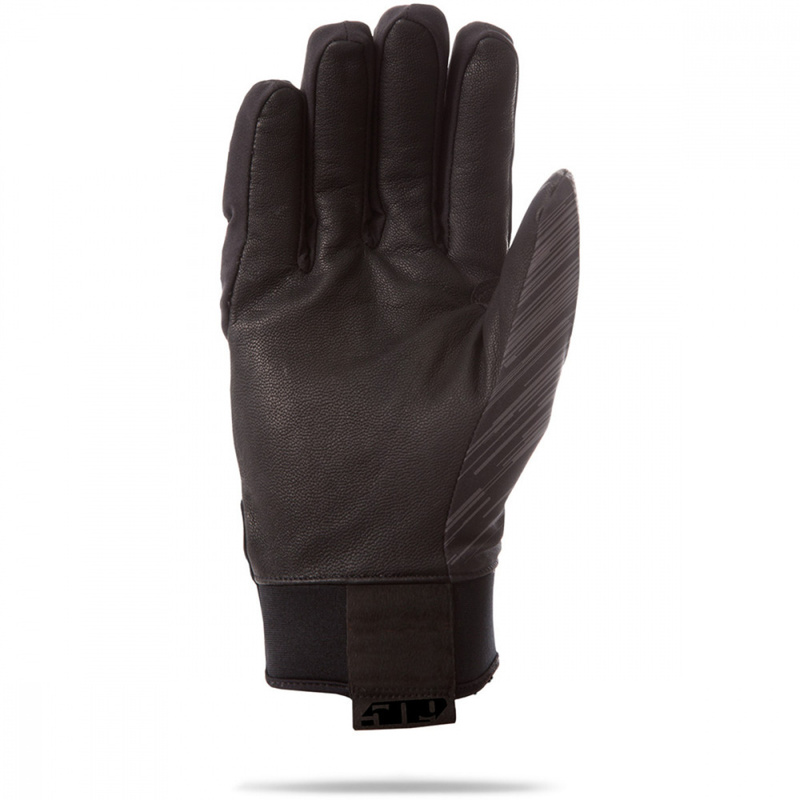 This midweight insulated glove is a great crossover glove for both trail and mountain riding. The Freeride is waterproof and windproof.